I spent five years living in the desert in Arizona before shifting for cooler temperatures and water here in New Mexico. The state of Arizona has quite a range of variety in both landscape and places to stay. You can stay at a old motel on Route 66, a lodge overlooking the Grand Canyon, a spa surrounded by red rock or a desert retreat with cactus all around. I will spend more time in other pieces on some of those. Sometimes you just need to get away from the world…or cold temperatures. 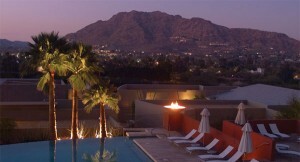 Here is my ranking from the high end, simply the best hotels in Arizona. 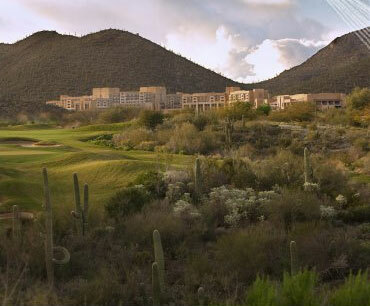 On 9 acres near Camelback Mountain, you'll forget you are in one of the largest sprawling cities in the United States. A 1929 Spanish colonial-style mansion has been turned into a 119 room hotel. The two-level open-air Alvadora Spa is on premises to provide treatments that you'll love. 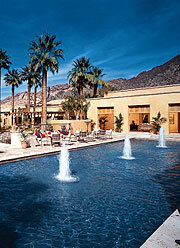 This amazing 220 room resort is set inside a red rock canyon and hosts one the of best spas in Mii Amo. Activities include many locally influenced programs from sand-painting to pottery work. Nearly a hundred adobe and brick casitas make up this mountain property near Phoenix. The states largest infinity pool is on site. The property has gone changes over the years, from the Paradise Valley Racquet Club in the 1950s, to the John Gardiner's Tennis Ranch in the late 1960s, and through several more names in the 1990s to it's current name which was taken in 2001 after a complete renovation. 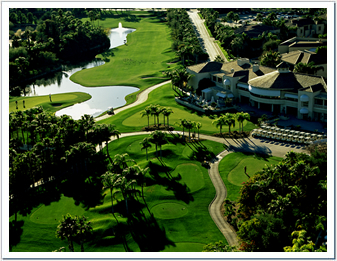 Another gem in the valley, this 250 acre resort came out of a makeover in 2006. A huge complex with 647 rooms, 9 pools, 12 tennis courts, a golf course, many restaurants and more offers a staff to guest ratio of 2 to 1. Only open since 2004, this the youngest property on my list. It is in a heavenly slice of the Sonoran Desert spiced up with all kinds of trails for hiking and biking. The on site Hashani Spa is also one of the best. There are many other hotels where you can't go wrong so honorable mentions go to the Ritz-Carlon, Four Seasons, The Fairmont and the Boulders Resort, all of which are in the Phoenix valley area. 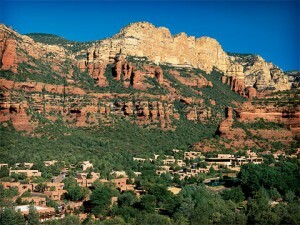 You can find only and all four and five star lodging properties in my Arizona luxury hotel guide .